Rolex/ Cartier / Omega/ Breitling / IWC / Jaeger Le coultre / Tag Heuer / Panerai . We can also repair older watches including new batteries, straps fitted, Refurbishment of case and bracelet. We can even restore old dials to look new again! In the first instance call 07989 654321 or email : repairs@thewatchdealer.co.uk to discuss possible costs and arrangements. We do not operate a customer facing facility, all repairs are received and returned via post , although personal collection or drop off is available . 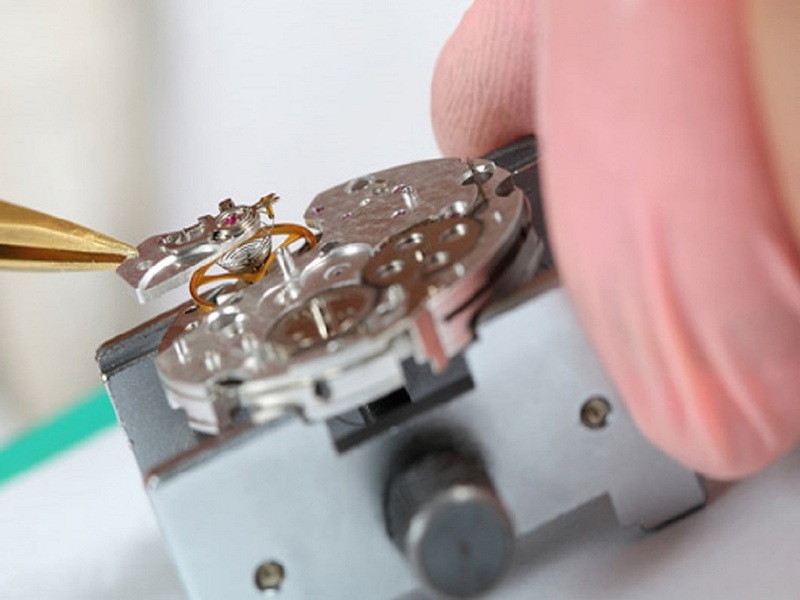 Once inspected we will contact you regarding exact costs and time scales, if you do not wish to proceed we will return your watch to you for a charge of £7.50 . Once your watch is finished we will contact you regarding payment and return .